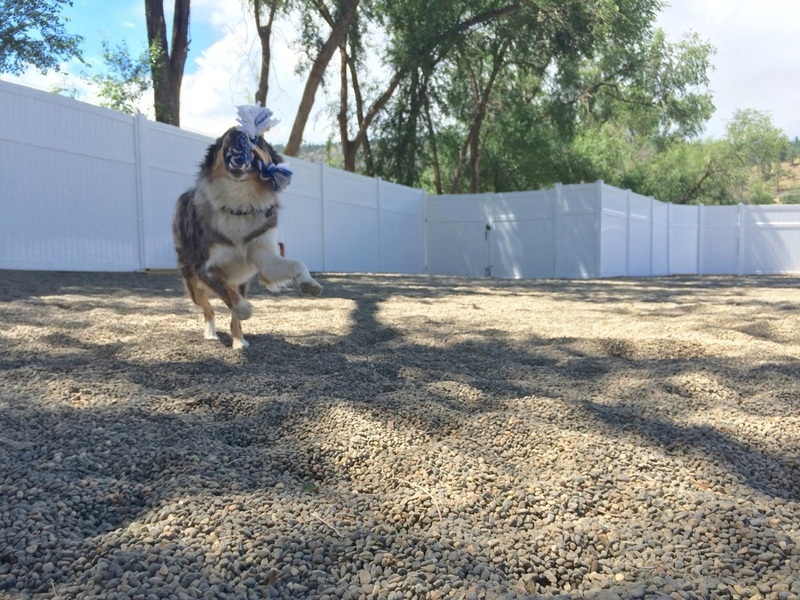 "Paws down the best resort in to﻿wn"
​​​Thank you for visiting the ﻿ Kelowna ﻿Pe﻿t Resor﻿t! ​We offer luxury pet boarding for dogs and cats, as well as doggy daycare and full professional grooming services. Your pet's comfort and safety are our top priority! Within the Kelowna Pet Resort you will find the 'Cat's Meow Motel', the 'Lap Dog Lodge' and the 'Big Dog Barn'. The resort is family owned and operated and employs many other pet loving staff. Please check out our staff section for more information about our current awesome team members. Your dog or cat will feel very comfortable and loved within their own suites. They will get a lot of attention and will be very well cared for. The resort is conveniently located on Glenmore Road just outside of the city core. We can even send you pictures and updates of your loved one(s) while you are away. 'The Big Dog Barn' is a beautiful facility that opened in August 2015. It was designed for medium to large sized dogs but can comfortably accommodate any size of dog. 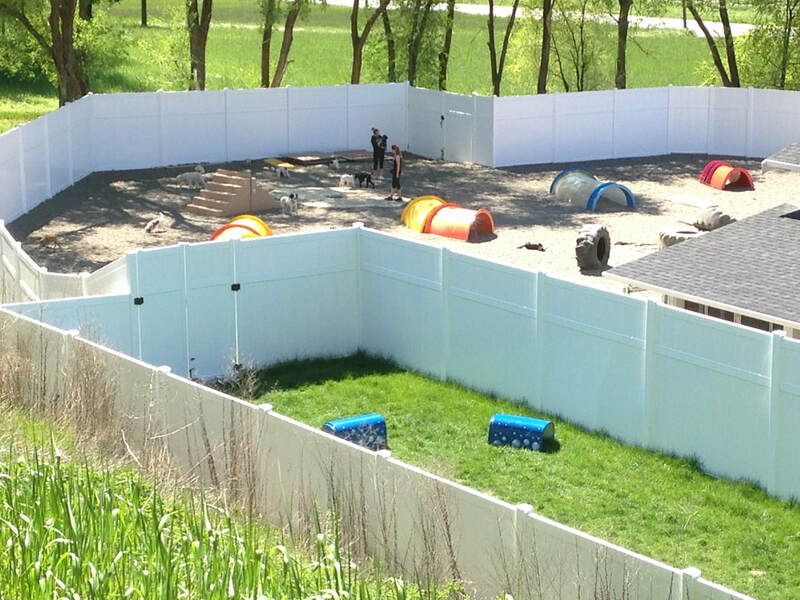 This one of a kind facility has a huge 16 by 100 foot indoor enclosed arena as well as a massive, fully fenced outdoor area where your dog will have a lot of fun retrieving balls or playing with other dogs. We offer doggy daycare services Monday to Friday and boarding every night. Please check out our daycare tab under the services header for more information. 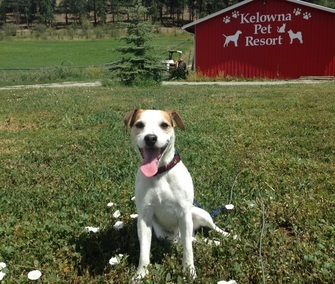 If you're looking for an amazing Kelowna kennel, you've come to the right place! We will spoil your loved one at the resort! You can enjoy your vacation knowing that your pet is in the best possible hands! I love looking at the birds on my ledge! I love my private walks! Leanne's creation of our buddy Bolt!